Well, I certainly have missed writing my blog during this 7-day vacation – I hope you have missed reading it! So many things have happened in the past week but the first thing I want to tell you about has to do with my favorite cause, Stay Strong and Mahj On (SSAMO). As you might remember, when the OMs play together we don’t take our winnings. Instead, we pool the day’s winnings and put them in a kitty. 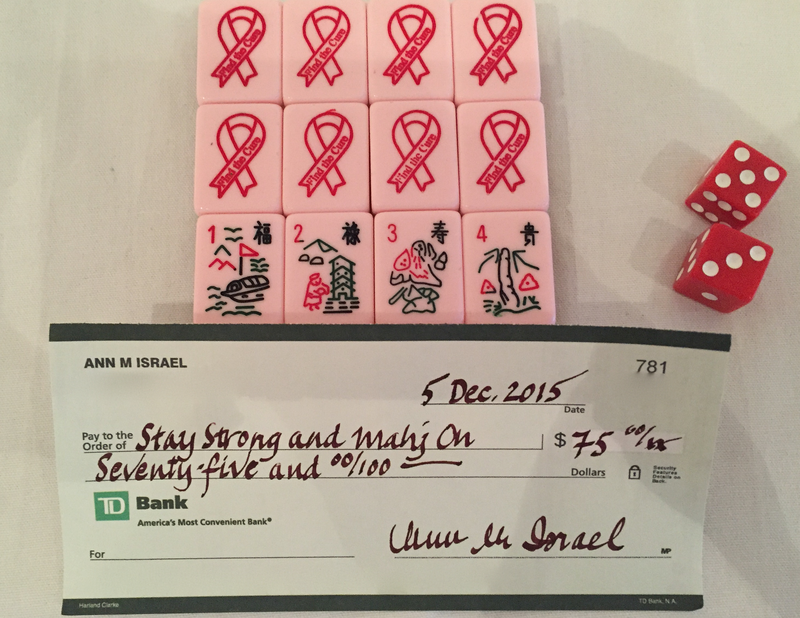 Sometimes we use it for a birthday luncheon, sometimes we buy lottery tickets, sometimes we use it for food and supplies for our out-of-town “Mahjongathons.” However, we have now decided to follow the lead of the National Mah Jongg League and to donate our winnings to deserving causes. Many of you know that I was diagnosed with breast cancer this past March and, because of this, SSAMO is near and dear to my heart. The OMs are such wonderful and caring friends and agreed that one of the causes we would give to would be this very group. 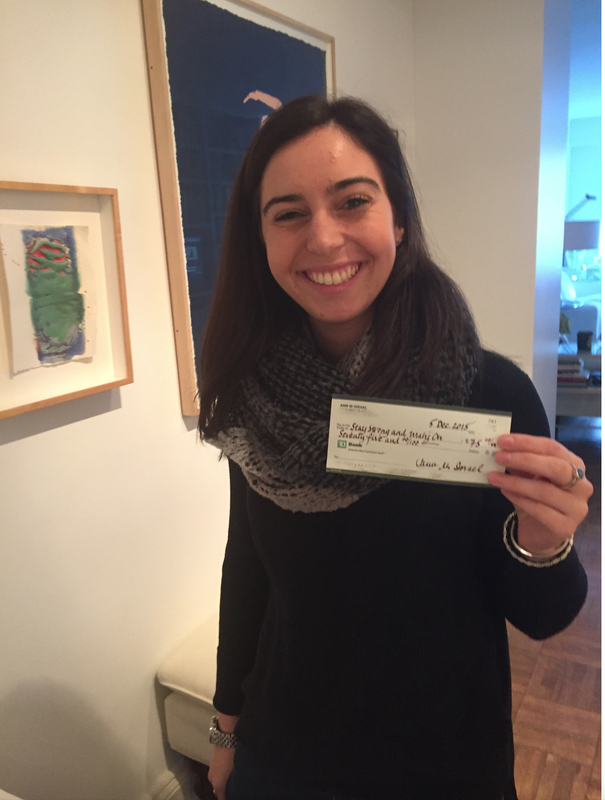 And so, last week I was very proud to give a check for $75 from the OMs to Alexis Miller, one of the three founders of SSAMO. 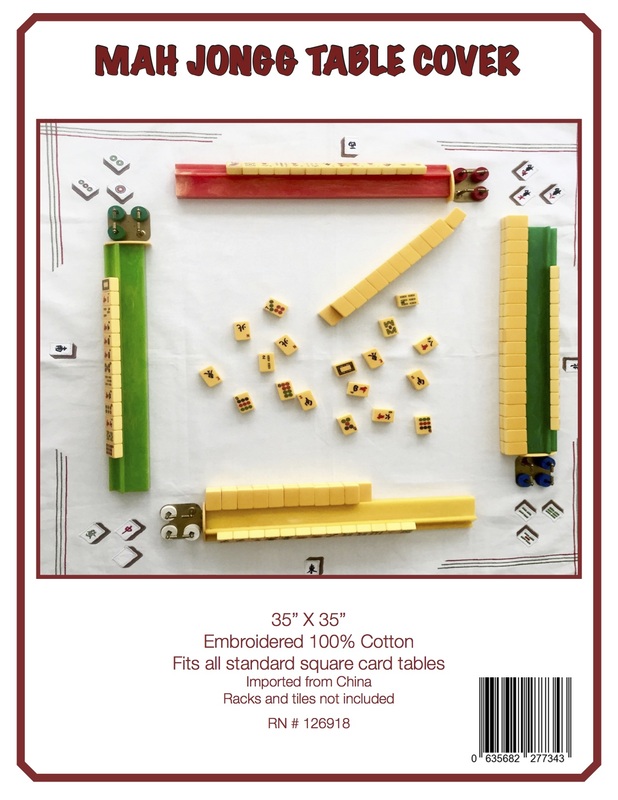 Which leads me to this…today I played Mah Jongg with a group of women – these women have a pie of $5. $20 was won and lost today between the group but I kept thinking how it would have been so much nicer to have given that $20 to a worthy cause. Just a thought along with telling you how proud I am to be a part of the OMs (and also the NMJL, which has always been so philanthropic). And, if you are interested in learning more about Stay Strong and Mahj On, follow this link for contact information. BTW, the fabulous Breast Cancer Awareness Set, which is where the Jokers pictured above are from, is on sale right now at Where The Winds Blow. 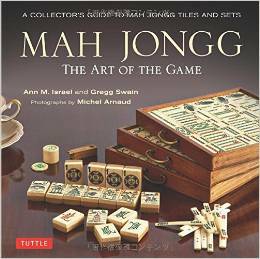 This entry was posted in Mah Jongg and Me and tagged Alexis Miller, Breast Cancer Awareness Set, mah jongg, mahjong, National Mah Jongg League, nmjl, ssamo, Stay Strong and Mahj On, where the winds blow on December 14, 2015 by Mah Jongg and Me. Learned so much about you through these blogs and messages. God be with you Ann always and for keeping us m.j. players abreast of so much news. Blessings and love, Phyllis C.